Mmmm. The sweet, spiced aroma of a freshly baked pumpkin pie wafting over the Thanksgiving table. A large bowl of chilled, sweetened cream is passed around the table, a cool dollop of cream cascading over a slice of “homemade” pumpkin pie. (In many households, removing a frozen pie from a box and putting it in a hot oven is considered “homemade.”). Americans can’t seem to get enough pumpkin pie during the Holidays. Some 50 million pumpkin pies are sold for Thanksgiving dinner and according to astute company marketing executives, 1 million of the pies are sold at Costco. And Mrs. Smith sells a few million of her oven-ready, frozen pumpkin pie. where we presented a number of tasty zucchini and patty pan dishes showcasing summer squash. But our squash adventure wasn’t over. 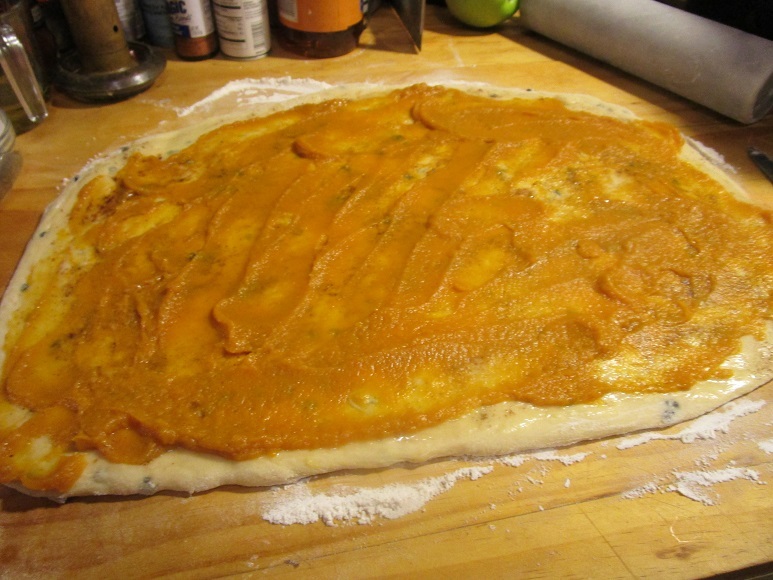 Today we expand our squash lexicon with the debut of eG Cook-Off #71: Winter Squash. Cut into jack-o-lanterns for Halloween and crafted into cheesecake for Thanksgiving, pumpkin reigns supreme each Fall. 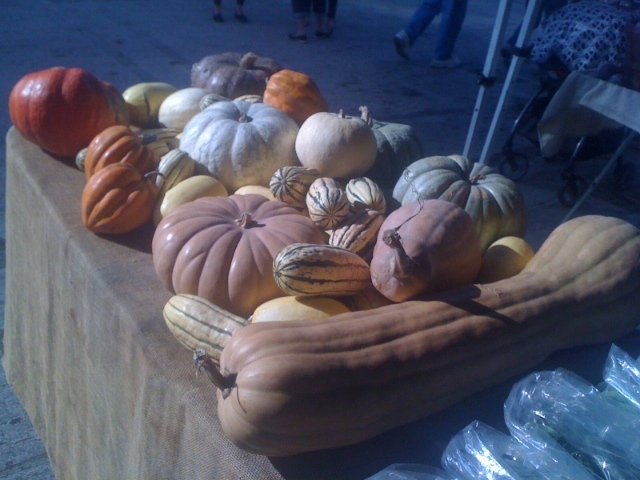 But pumpkin is just one variety of winter squash--squash that grows throughout the summer and is harvested in fall. The acorn, butternut, spaghetti, hubbard, kabocha, red kuri, delicata, calabaza and cushaw are but a few of the many winter squash cousins of the pumpkin. Winter squash is not always the best looking vegetable in the produce section--knobby, gnarled and multi-colored, winter squash has a hard, tough skin. Peel back the unfashionable skin and sweet, rich squash meat is revealed. 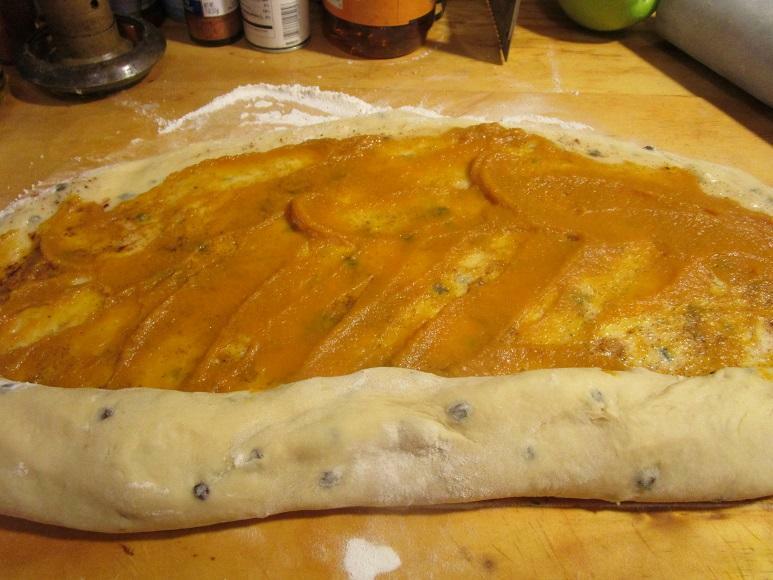 Winter squash cookery doesn’t end after the last slice of pumpkin pie. You can stuff it with a forcemeat of duck confit and sautéed mushrooms, purée roasted squash into a creamy soup garnished with lardons or slowly braise squash with peppers and corn in a spicy Caribbean stew. 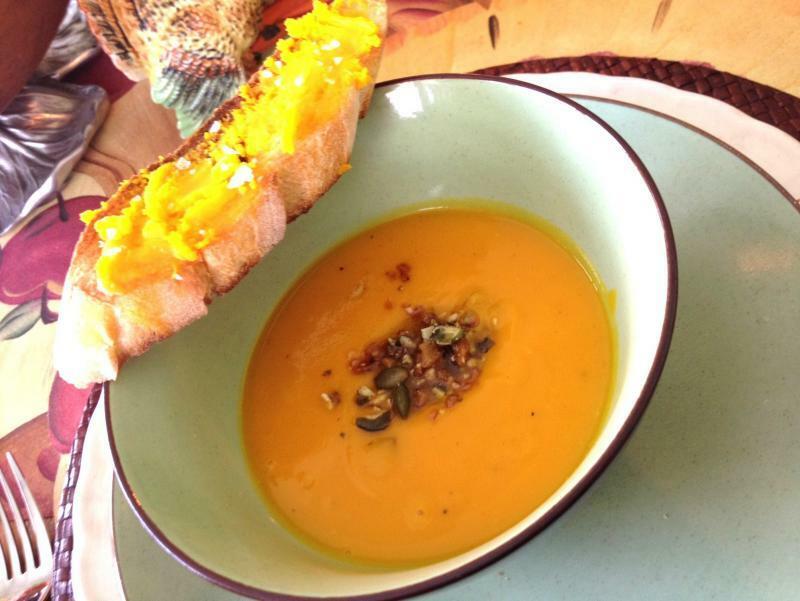 Please join us in sharing, learning and savoring winter squash. I am currently favoring delicata as it is small (one or two people) and the skin is nicely edible. As with most winter hard squashes it reacts beautifully to roasting with olive oil, herbs, and a bit of salt/sour/sweet like soy sauce, honey and balsamic. My true fave is kabocha (Japanese pumpkin) - a mottled green, bit warty, high hipped beauty that also has edible skin and a more dry intense flesh than say a butternut. My method of "breaking in" is to set the whole guy in the microwave for just a few minutes, and let cool - at that point you can cut it up without having 911 on speed dial. Headed to Farmers Market tomorrow and will take some pics. Just last week picked up a couple of Winter squash varieties, and more soon, so looking forward to all the ideas everyone has to share. I'll be making a very large pot of a curry squash soup for Thanksgiving, too. My favorite winter squash however probably is acorn (though I love many varieties - and make butternut squash soup fairly often). The Thanksgiving thread got me thinking about what I normally (when I am serving a crowd) put on the T-giving table - and slices of baked acorn squash drizzled with a bit of butter, maple syrup, coarse salt and a dash of nutmeg are usually there, especially if I don't have a pumpkin pie/cake/something ready for dessert. I find that fermented things like miso and black beans play quite well with the sweetness and emphasize the depth of the flavor. Just miso and sriracha with some olive oil can lead to consuming an entire pan as dinner as will some crushed fermented black beans, an acid and a sweetener. "The word pumpkin has culinary significance, but is basically meaningless botanically speaking. They’re all squash." Sounds like we have some great squash dishes coming to our cook-off. I have to admit that I didn't appreciate eating squash until I was well over 30. Mother used to cut an acorn squash in half, scoop out the seeds and put a pat of butter and some brown sugar in the squash. I just couldn't take the smell of that squash when it came out of the oven. But I sold Mother's squash short because I never actually tasted it. Sort of like a kid saying I won't eat spinach without actually knowing what spinach tastes like. 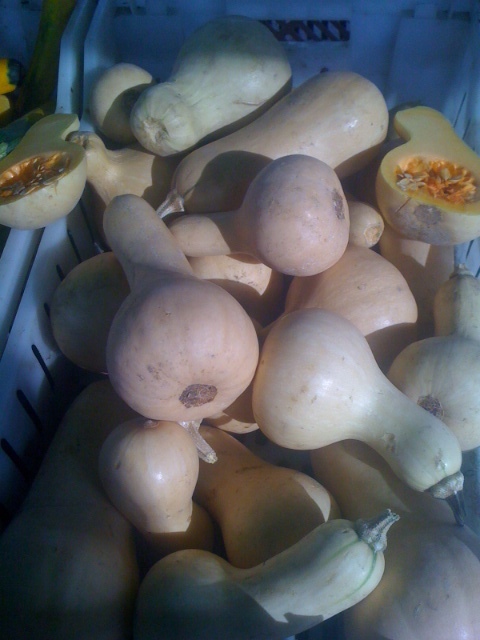 I'm thinking I'll appreciate squash quite a bit once our dishes start coming in. Heat the oil in a wok or heavy based pan; add the curry paste and stir for one minute. Add the pork and stir fry over modernly high heat until golden brown. Add the coconut milk, water, squash and lime leaves, reduce the heat and simmer for 20 minutes, or until the pork is tender. Add the coconut cream, fish sauce and sugar to the work and stir to combine. Scatter the child over the top. Garnish with sprigs of Thai basil if you like and serve with steamed rice. I came up with this idea for a harvest soup last Thanksgiving that I'm pretty proud of. Take some butternut squash, coat lightly in clarified butter, and roast until it's soft and just starting to brown. Then add it to a blender with a goodly amount of carotene butter (ChefSteps has a good recipe that doesn't require a centrifuge). Season with salt, pepper, and a touch of nutmeg. Adjust consistency with turkey/vegetable/chicken stock if necessary. Reserve. Take a bottle of hard cider (I like Samuel Smith's organic cider for this purpose) and bring it to a boil. Add 1% by weight of agar and whisk until hydrated. Transfer to a rectangular container and chill until set. 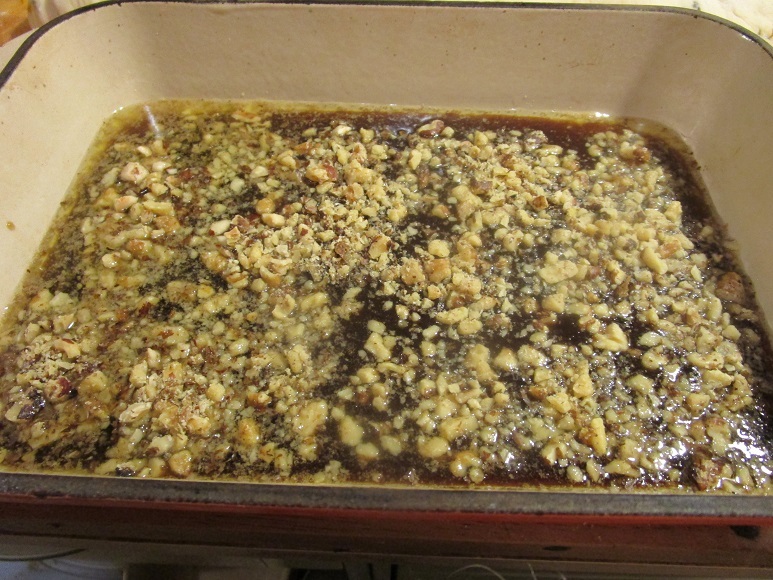 Cut the cider into small cubes. Make or buy some pumpkin seed brittle and crush it lightly. To serve, arrange the cider jelly cubes in the bottom of the bowl and pour over the warm soup. If you want, you can swirl in some spirals of heavy cream or herb oil on top. Garnish with pumpkin brittle. Serve with grilled crostini smeared with copious amounts of carotene butter and Maldon salt. The agar cider jelly is a delicious, hidden surprise (and won't melt under the heat of the soup) and the brittle adds a nice crunch and a pop of sweetness. If you wanted to be super pretentious and do a fine dining style presentation, you could arrange a bowl with the cider cubes, the brittle, some creme fraiche, and some puffed oats or barley and then pour the soup over the top tableside. And maybe some spherified lemon juice or some other nonsense. I'll be following this topic with interest, and hope to learn a lot. I'm afraid I may not have too much to contribute though, since my favorite way to enjoy winter squash is very simply nuked or baked with only butter and salt, no sugar or spices. Butternut is my favorite, and I like acorn, but it is waterier and not as flavorful. I can eat pumpkin pie, but since the 70's when I ate sweet potato pie at the Plough, Inc. employee lunchroom and discovered the best "pumpkin" pie I ever ate was actually sweet potato, I eschew pumpkin. I've tried making soup mostly with my favored butternut, but even homemade good chicken broth seems an adulteration and not a nice one to me. I bought kabocha once at the Asian grocery, and was very disappointed. It was so dry and grainy, I just didn't like it. Maybe I got a bad one? I have nothing to compare my one experience to. I'll be listening and reading for any tips to make kabocha good. Delicata sounds very intriguing, but I've never run across it. And yes, the cutworms are scary, two-ounce creatures! I always found it amazing that something so huge could develop in our short growing season up there. We tried watermelons several times with no success. My favorite use for it is in creamy soup (usually roasted butternut with some sweet potato for body). I spice it up with chilli or some Indian style spices (cumin, fenugreek, turmeric and plenty of pepper). I also like it in large chunks as part of the stew that is usually served on a plate of couscous around here (also contains chickpeas, onion, potatoes, carrots and zucchini). What I dislike is squash served with extra sugar in a savory dish (ain't roasted squash sweet enough without maple glaze?!). Hubbard squash are enormous alright. I have a funny story about a friend of mine who is new to this part of Canada which is growing zone 7a (she is from growing zone 3b). She planted TWO hubbard squash plants in her garden first year she was here. Well, she had like 10 of them and they were big. Well all got one and she still was eating hubbard squash in March, ha, ha. So, the next year I asked her if she planted any hubbard squash and she replied with an emphatic 'NO'. Later in the season I bought the biggest, baddest hubbard squash I could find and hid it in her garden while she was away. Ha, ha. This weekend, we'll be doing soup for 30. We may have both a vegetarian and a dairy-allergic on hand, so we're doing a vegan soup. The one we've decided on is going to be based on this one from Rick Bayless. We'll start by roasting the squash ahead of time, probably tomorrow or Thursday. Any suggestions for a dairy-free bread that would pair well with this? I'd prefer something that is supposed to be dairy-free rather than subbing a non-dairy milk into a recipe written to have dairy. How about some tortillas, corn or flour to go with the soup? I like the contrast and texture of cornbread with squash soups. Lots of dairy free cornbread recipes out there. We will have plenty of blue corn chips around. (Blue because I like the way they look against the orange soup.) But I feel like I need a traditional bread, since we'd said we'd be serving soup and bread before we decided on any specifics. I am not sure I have ever made a basic bread that actually included dairy so one would think almost any yeast bread would do as long as those with issues don't add butter on top. Gluten-free is another story. Focaccia would be ideal I think since it is fast to make, substantial and you can use olive oil in and/or to brush it with - and you can vary any herbs you may decide to put on/in it to go with your particular soup choice. I have two favorites; the first is the Bean, Corn and Pumpkin Stew from the Greens cookbook (link to an adaptation of the recipe here: https://news.google.com/newspapers?nid=1314&dat=19890221&id=0agpAAAAIBAJ&sjid=3O8DAAAAIBAJ&pg=2539,3135653&hl=en), and the other is a Thai-ish curry with whatever veg I've got in the house, kabocha squash, Thai curry paste and a can of coconut milk. Focaccia might work. But I'm leaning more towards something that can be made as rolls and therefore won't need to be cut, both so that we can just pile them onto a platter without any other special service needs and also for portion control purposes. 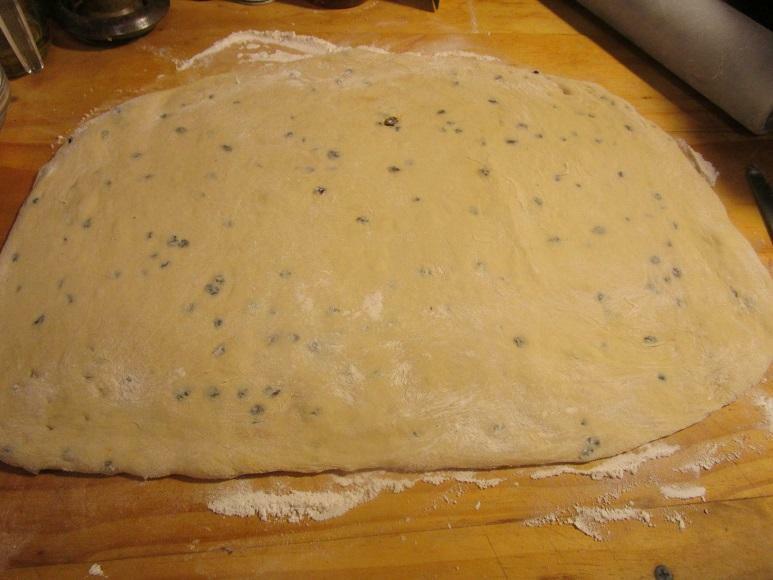 Have you ever made a sort of herbed focaccia dough but shaped it into individual rolls? Another of my favorite winter squash recipes is the pan de calabaza (pumpkin challah) recipe from Maggie Glezer's A Blessing of Bread. If we were looking to do an all–winter squash feast, I'd do this to go along with the butternut squash soup, and then pumpkin muffins with added chocolate chips for dessert. However, that's not really my goal this weekend. I make foccacia rolls all the time. 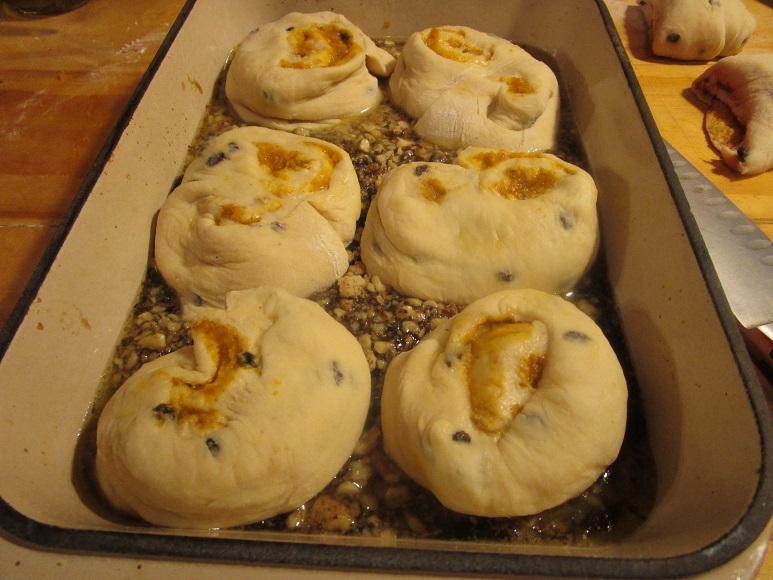 I just plop the dough into hamburger tins and bake them in the tins. I don't see why you couldn't do the same using, say, a muffin tin to get them more to the size you want. These mini butternuts have been around for a few weeks. I asked the farmer about the size and he said it was a variety that only get this big but did not know the name. He did cut one open to show the seed cavity to flesh ratio for you all. I did not get one on this go as I had already overbought. This other display caught my eye. This farm worker had never tasted the Delicata and we talked about how to prep it - he was surprised that the skin was edible. He joked that he grows them but has only tasted a few types. Funny. 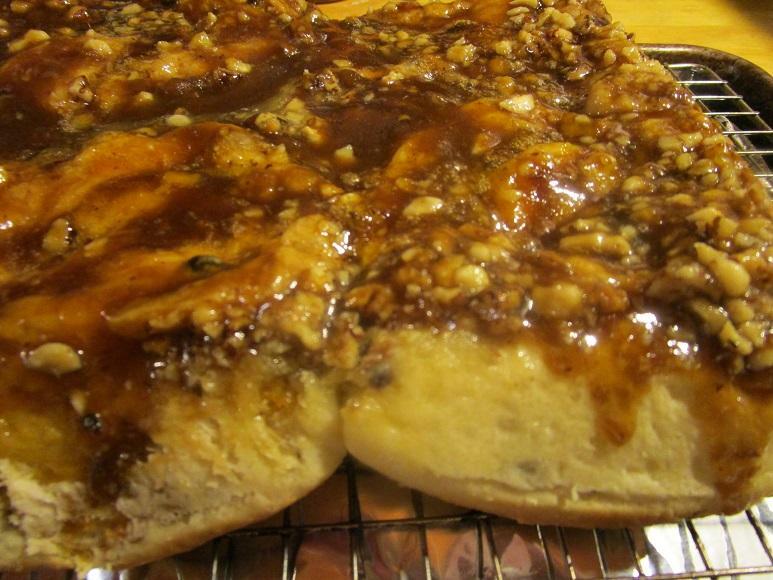 One of my favorite pastries are homemade caramel rolls. 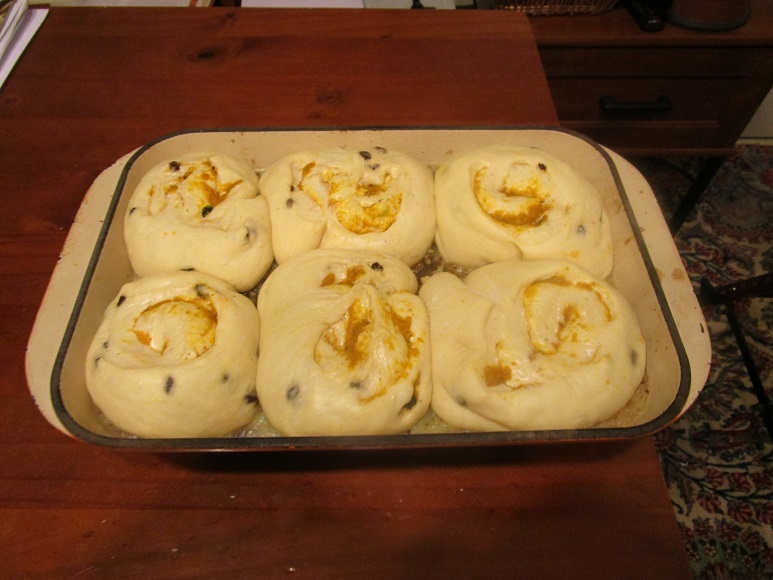 My recipe never fails me and it gets rave reviews, so I thought it would be a good base dough to build a new recipe for caramel rolls filled with pumpkin. 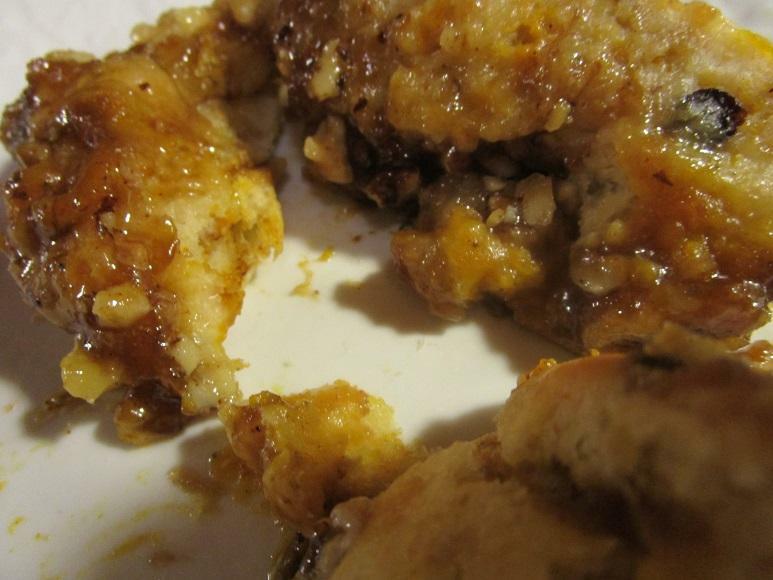 I'm not an expert when it comes to breads and pastries, but this recipe gives a novice baker like me a good start to an excellent caramel roll. Into the warm water goes the yeast and sugar. About 10 minutes later when it's foamy, into the mixer bowl, then the other ingredients. I start by adding about 2 1/2 cups of the flour and add additional flour as needed to make a soft ball of dough. And I let the Kitchen Aid mixer do the kneading. 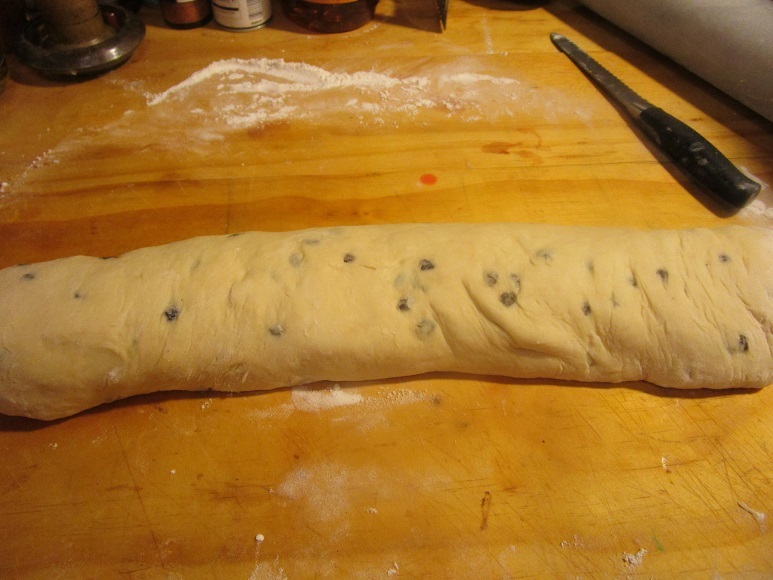 For this dough I added some currants. Now that I think about it, I should have soaked the currants in brandy or rum. I think I'll add drunk currants when I make these pumpkin caramel rolls for the Holidays. I let the dough rest about 10 minutes before rolling out. It doesn't need a first rise after the kneading. I typically use walnuts for these caramel rolls, but this time as a nod to my years living in Western, Oregon,I used toasted filberts. (When our family tells someone that "we used filberts in the cake," folks have no clue what we are talking about). In a 350 oven for about 30 minutes. Again, I don't have a set baking time, just when the edges of the rolls are starting to brown. Then out of the oven and let it rest for only about 2-3 minutes. The rolls need to be inverted onto a cookie sheet when the caramel is still hot. Otherwise you'll be left with an expensive Le Creuset casserole encrusted with caramel cement. I'm pretty good at inverting stuff, just takes patience and practice. I put a cookie rack and a cookie sheet on top of the casserole dish, gripped at both ends with towels, and gently flip the pan over and the rolls are released. David, those look so good they are almost obscene. I love anything you can do to a butternut squash, and I find it works particularly well to roast and/or saute it and combine it with goat cheese. 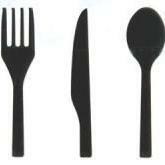 I've used it for ravioli filling, thinned it out to serve as soup, used it in lasagna, and put it in risotto. I like curried butternut squash as well; goes very well with chickpeas, and I've done it with chicken and beef as well. My current favorite, although I'm not much of a pumpkin person (someone else may have my share of all the pumpkin pie in the world) is a pie pumpkin filled with sausage stuffing and baked. Good stuff.